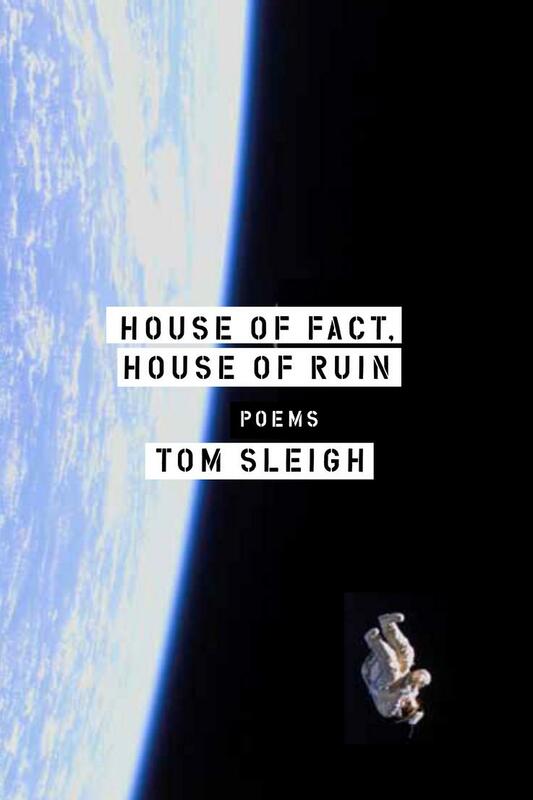 “I hate to admit it, but even the house of fact is a house of ruin,” writes Tom Sleigh in the title sequence of this extraordinary new collection, House of Fact, House of Ruin. In poems that range across the landscapes of contemporary experience, Sleigh writes of our present moment, in which fact can so easily be manufactured and ruin so easily achieved. His subjects and locations resonate with the psychic and social costs of war, famine, and climate change—whether a militia in Libya or a military base in Baghdad, a shantytown in east Africa or an opulent mall on Long Island. Ultimately turning toward conundrums of selfhood and self-estrangement, Sleigh urges us toward a different realm, where we might achieve the freedom of spirit to step outside our own circumstances and look at ourselves as other, as unfamiliar, as strange. 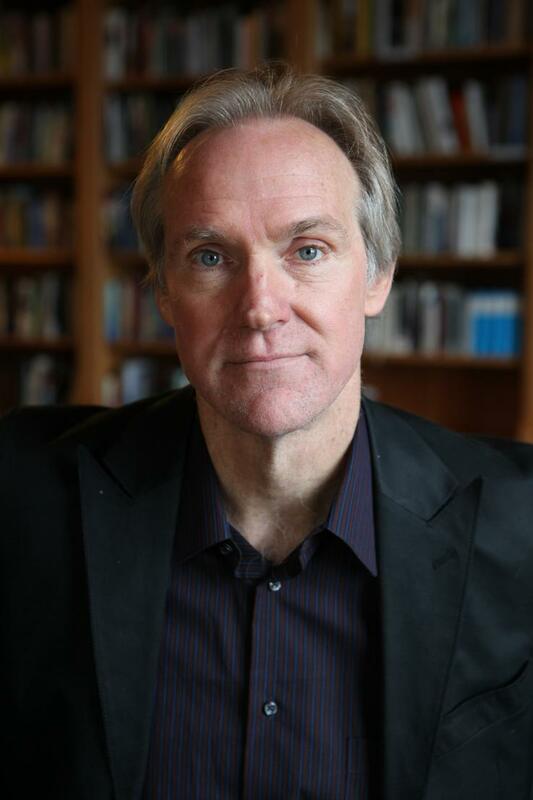 With a sharp journalistic eye, empathy, and humor, Tom Sleigh recounts his experiences inside militarized war zones and refugee camps during several tours in Africa and in the Middle Eastern region once called Mesopotamia, “the land between two rivers.” The first essays focus on the lives of refugees in Syria, Lebanon, Jordan, Kenya, Somalia, and Iraq under the conditions of military occupation, famine, and war. Their stories can be harrowing, but are also laced with wily humor and an undeluded hopefulness. 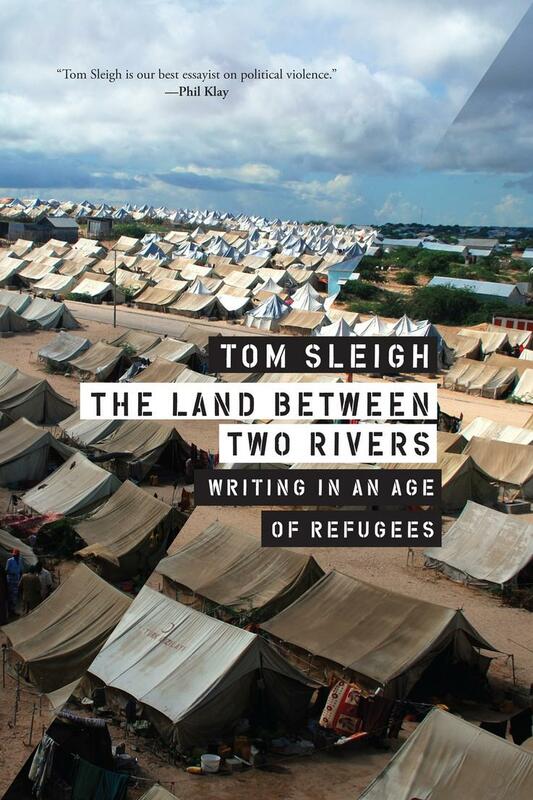 Sleigh then explores how writing might be capable of honoring the complexity of these individuals’ experiences while remaining faithful to political emotions, rather than political convictions, looking to the works of Anna Akhmatova, Mahmoud Darwish, Ashur Etwebi, David Jones, Tomas Tranströmer, and others. Concluding with a beautiful remembrance of Sleigh’s friendship with Seamus Heaney, the final essays meditate on youth, restlessness, illness, and Sleigh’s motivations for writing his own experiences in order to move out into the world.